You will Watch 64 Zoo Lane Season 3 Episode 26 online for free episodes with HQ / high quality. Stream cartoons 64 Zoo Lane Episode 78 The Story of Tallulah The Toucan. 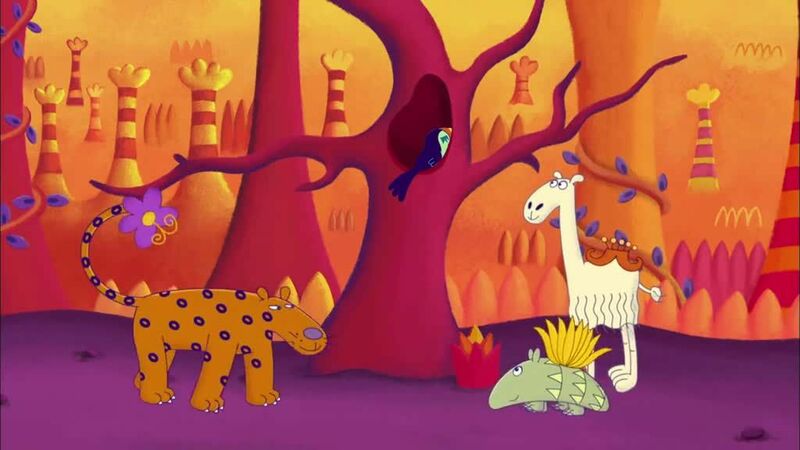 Leopoldo the Llama appears before Lucy and the group and tells Lucy about the time when Tallulah the Toucan has lost her flowers but the wind. and Adam, Jazz, Leopoldo try to cheer up.